The Manor House is the beautifully-restored former home of John Bradford, who deeded Bradford Woods to Indiana University in 1939. 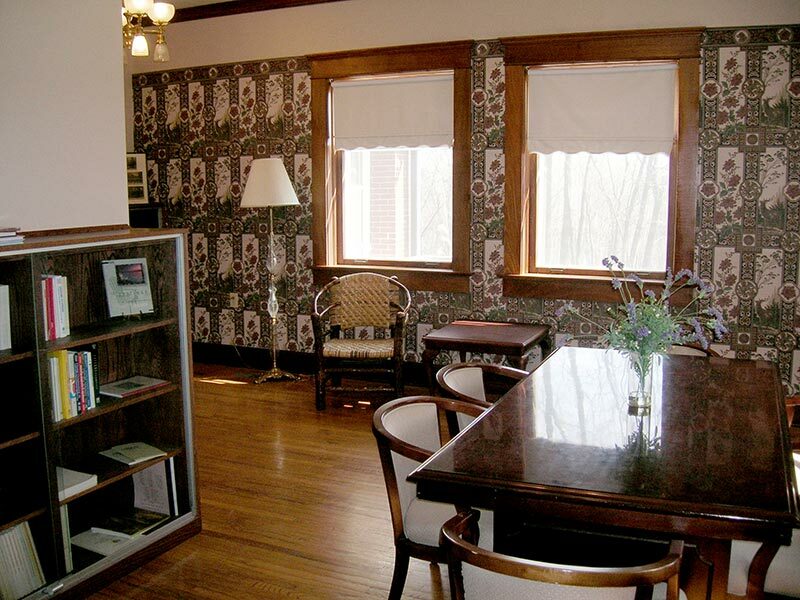 Built from 1909-1912, the Manor is listed on the National Registry of Historical Places and has been carefully updated to be fully accessible in accordance with the Americans with Disabilities Act (ADA). 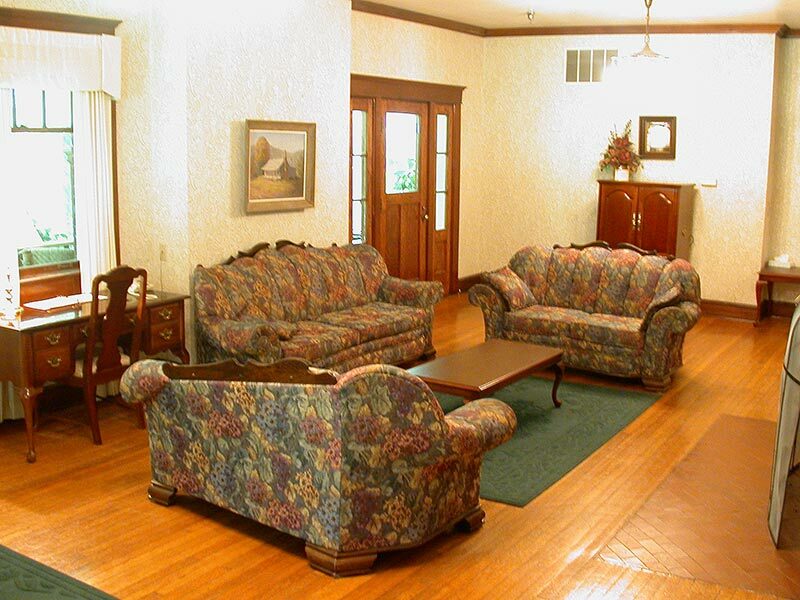 The Manor is a great location for retreats, family reunions, scrapbooking weekends, quilting parties, and more. 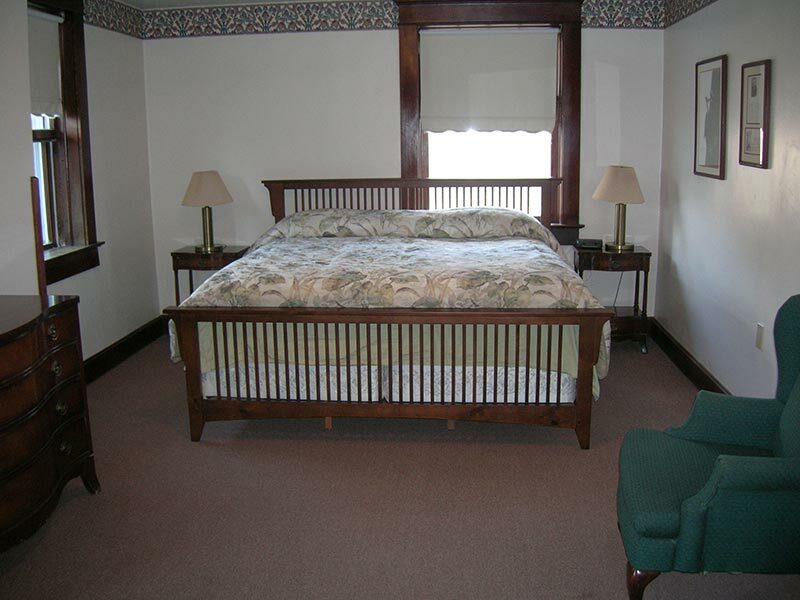 Its eight charming bedrooms offer one to five beds per room to accommodate groups of up to 29 people. The Manor living room, with spacious sitting area and fireplace, provides a warm and comfortable atmosphere where guests can enjoy a game of cards, work on a puzzle together or simply converse with friends. 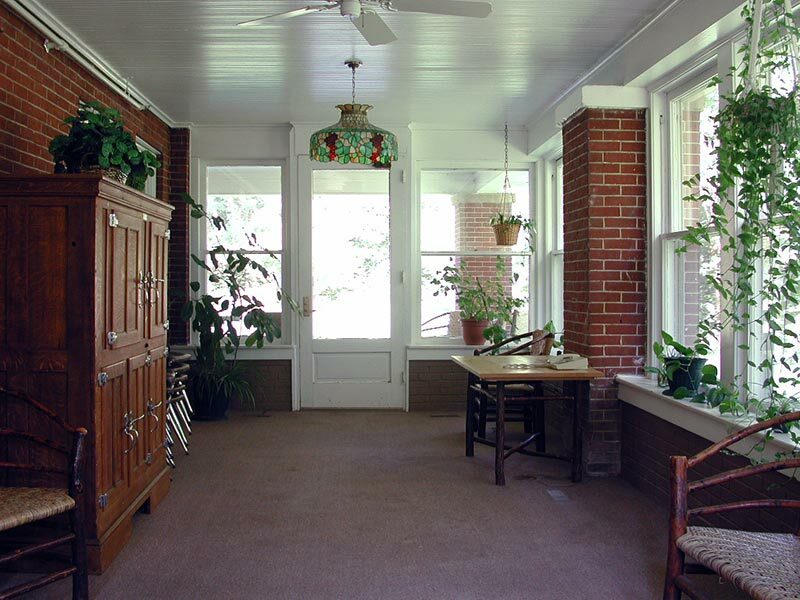 Its sun porch offers a relaxing environment for guests to enjoy quality time alone reading, working on crossword or sudoku puzzles and more. 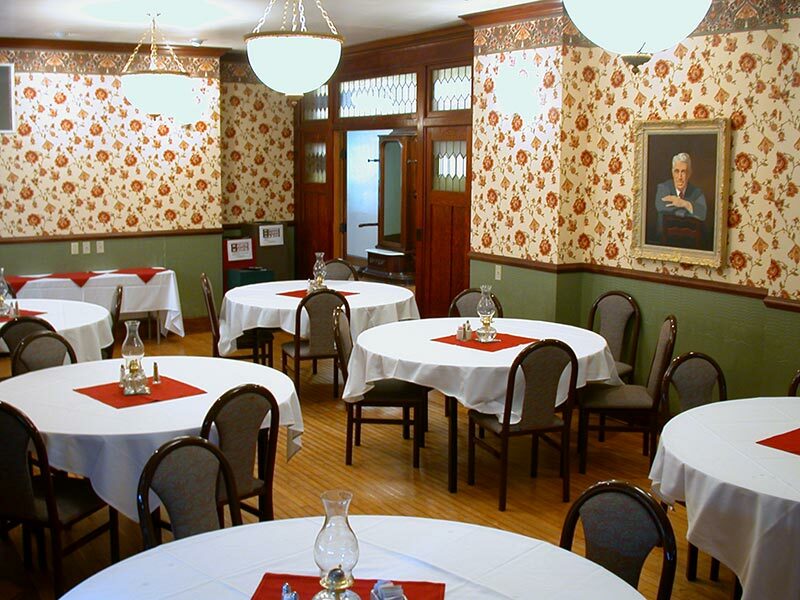 Our culinary staff can serve a tasty meal for your group in the Manor’s private dining room, or you can rent the industrial kitchen to create your own meal. 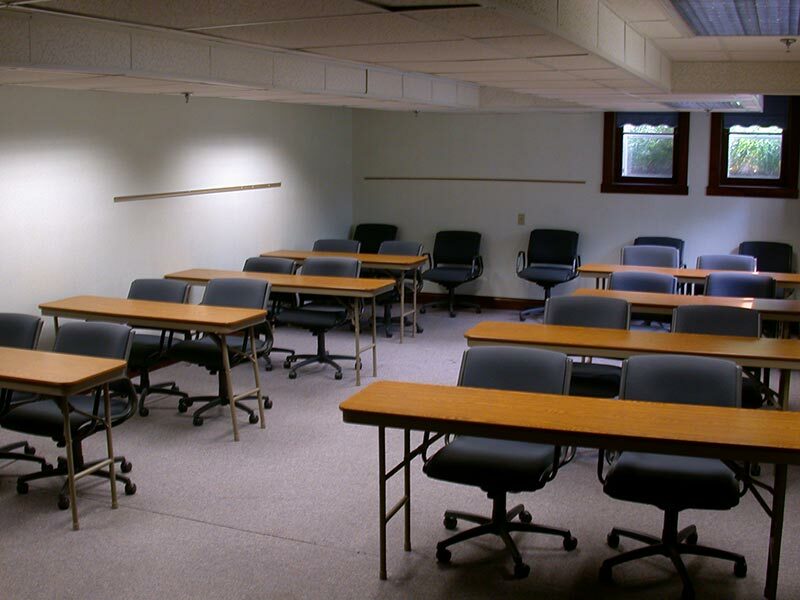 This facility offers many meeting room options for guests, including a lower level conference room, dining room, living room with fireplace, solarium, library and spacious backyard. 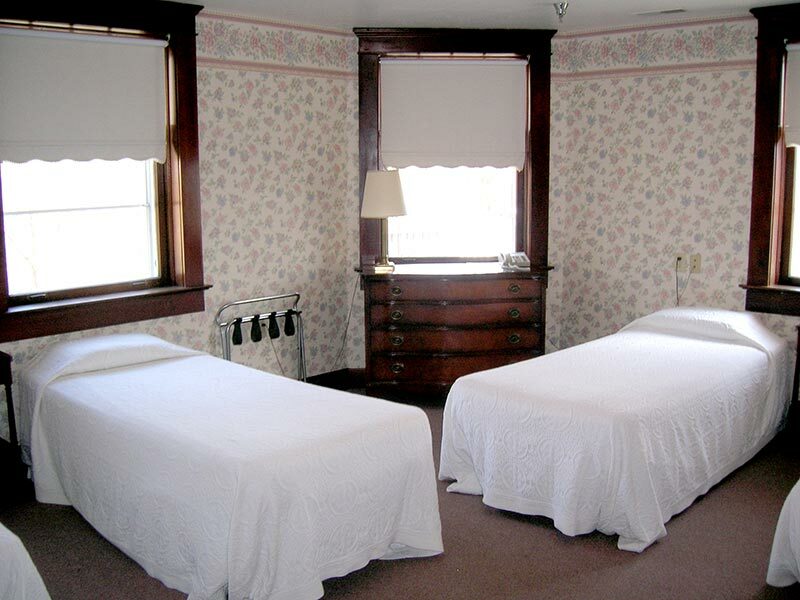 Rate: $48 per person per night, minimum of 20 people.